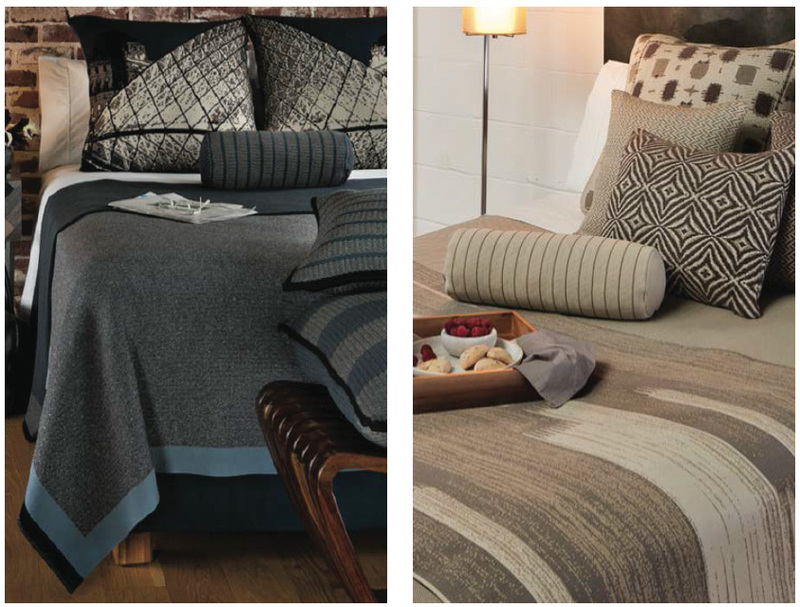 Our exclusive collection blends colour, texture, and innovative stitching with contemporary design to create custom knitted throws and cushions. The perfect way to inspire perceptible tactile and visual experiences for guests in hotels, resorts and spas. Whatever the colour scheme or style we have the perfect soft furnishings to add some luxury and sophisticated styling to your interior. Our throws and cushions are bespoke and made to your specification they can be mixed or matched for infinite possibilities. Practical & stylish / Easy to maintain / Washable / 100% Polypropylene or Polyester blend / Excellent detailing and durability / Variety of patterns and colours. The cushions and throws are available in a variety of patterns and colour-ways, below is a selection of our favourites. Our soft furnishings can be coordinated or contrasted depending on your specification. A full list of the range is available on request. Please contact us for sizes, custom sizes are available on request.